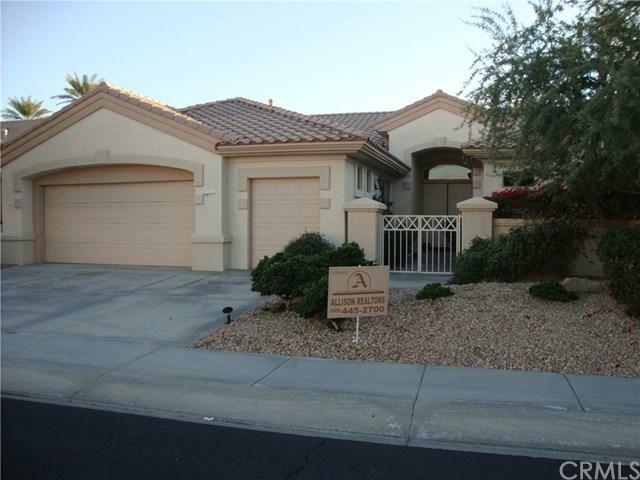 Del Webb Sun City Gated Community. Extended popular floor plan MONACO model. Wonderful location on the 4th Fairway of the Santa Rosa Course. Built in 1998 but only lived in for weekend vacations, so it is almost like new! The third bedroom was extended to a full bedroom with closet, ideal for guest. 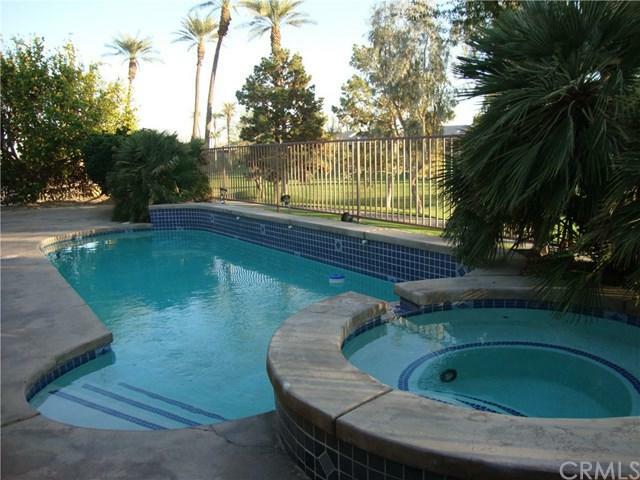 The pool and spa in the gated back yard with plenty of room left for sunning, relaxing, watching the beautiful sunsets and dining. 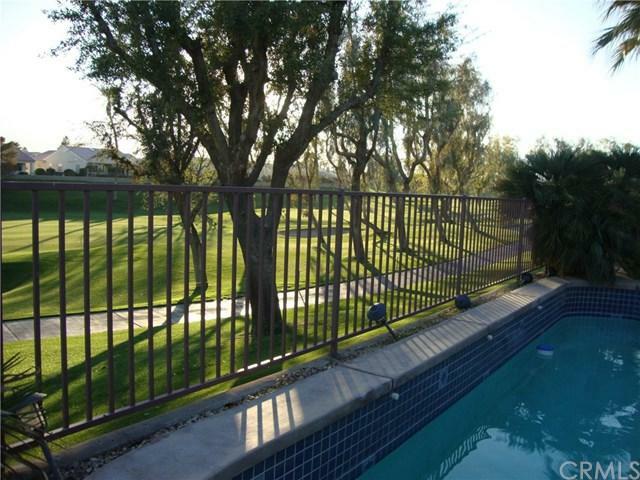 Del Webb Sun City Gated Community. Extended popular floor plan MONACO model. Wonderful location on the 4th Fairway of the Santa Rosa Course. Built in 1998 but only lived in for weekend vacations, so it is almost like new! The third bedroom was extended to a full bedroom with closet, ideal for guest. 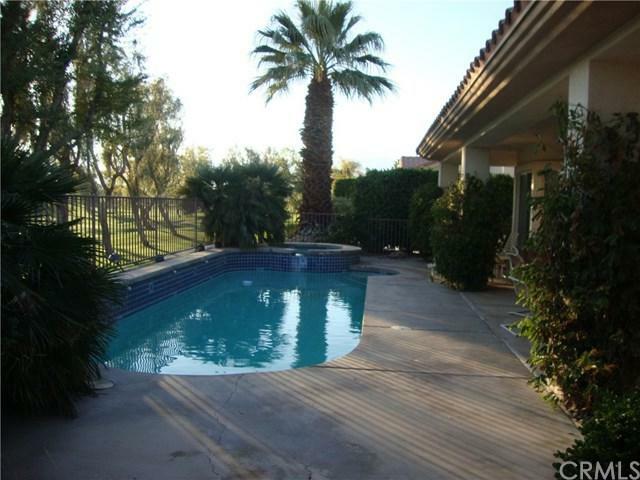 The pool and spa in the gated back yard with plenty of room left for sunning, relaxing, watching the beautiful sunsets and dining. Listing provided courtesy of Allison Realtors. Listing information © 2019 San Diego MLS, Inc.